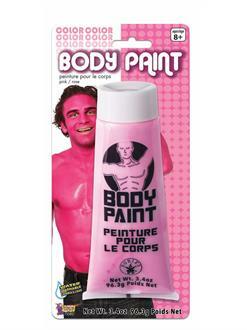 Can you believe the amount of awesome you'll be exuding with this incredible Pink Body Paint? There's nothing quite like busting into the next costume party in florescent array and shouting to the moon in a pink tutu? Take a chance at a dance when you're dressed down all in pink this year!